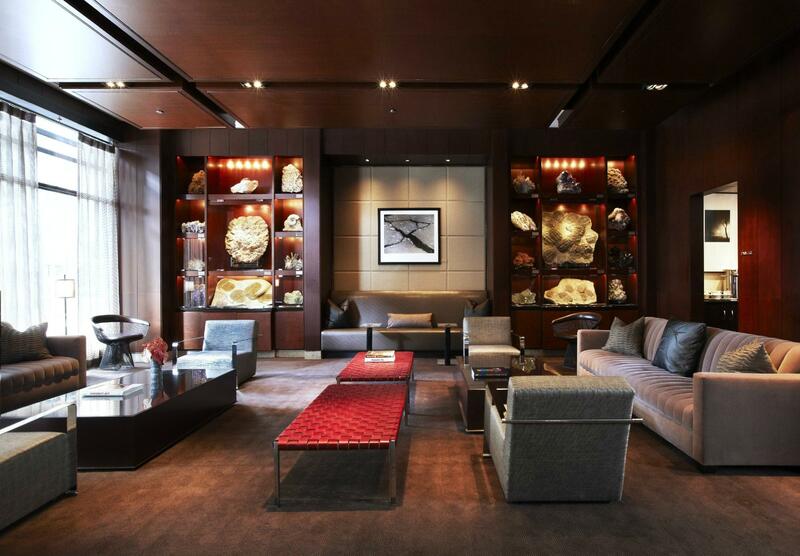 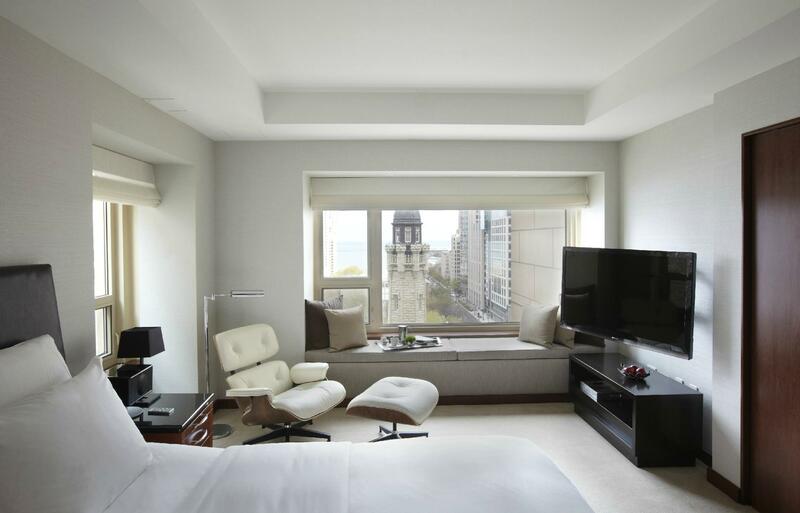 Experience the art of elevated living at the award-winning Park Hyatt Chicago. 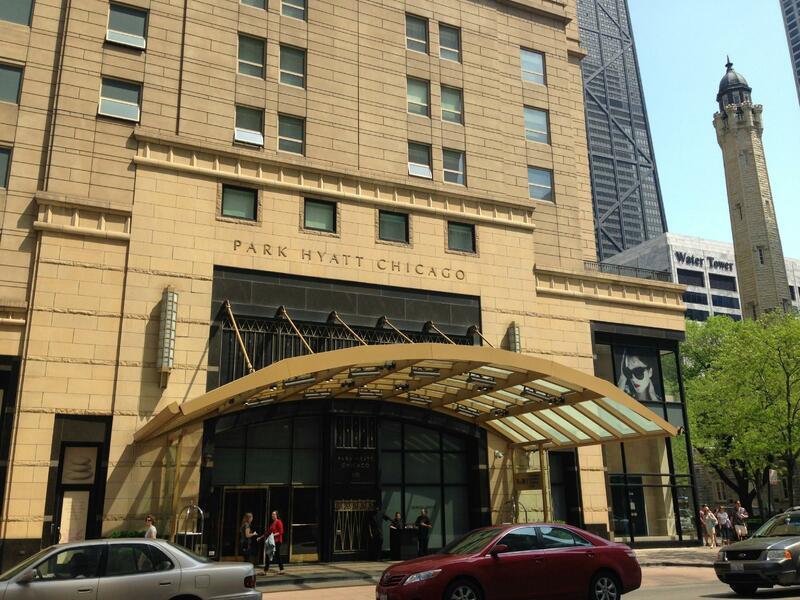 The embodiment of sophistication, our luxury hotel is located in Chicago's Gold Coast neighborhood. 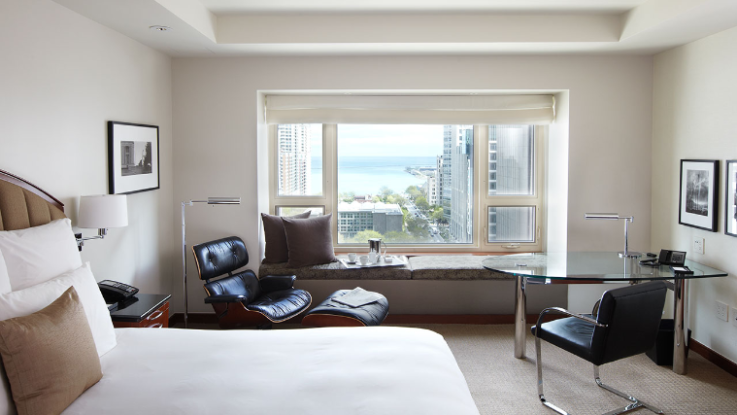 Discover a chic ambiance, elegant understated rooms and contemporary original works of art at our downtown Chicago hotel. 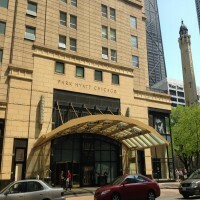 Dramatic views of Michigan Avenue, Historic Water Tower Square,and Lake Michigan immerse you in the vibrant culture and cityscape. 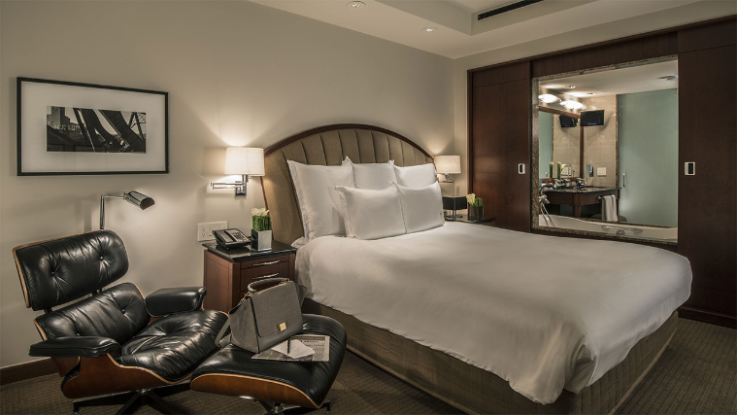 As of September 6, 2019 one night plus tax is non-refundable.